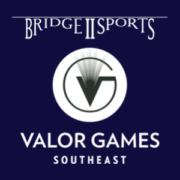 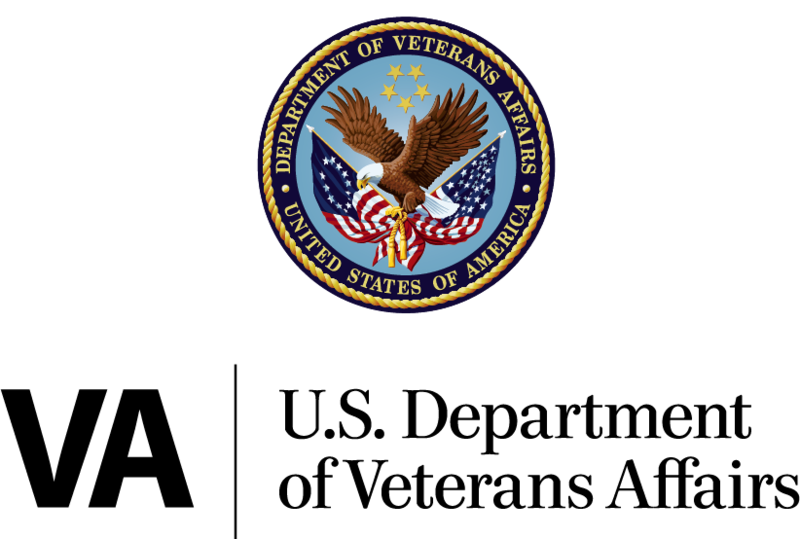 Bridge II Sports is honored to host Valor Games Southeast 2019, celebrating our 7th consecutive year joining with the Department of Veterans Affairs and community and corporate partners on this initiative. 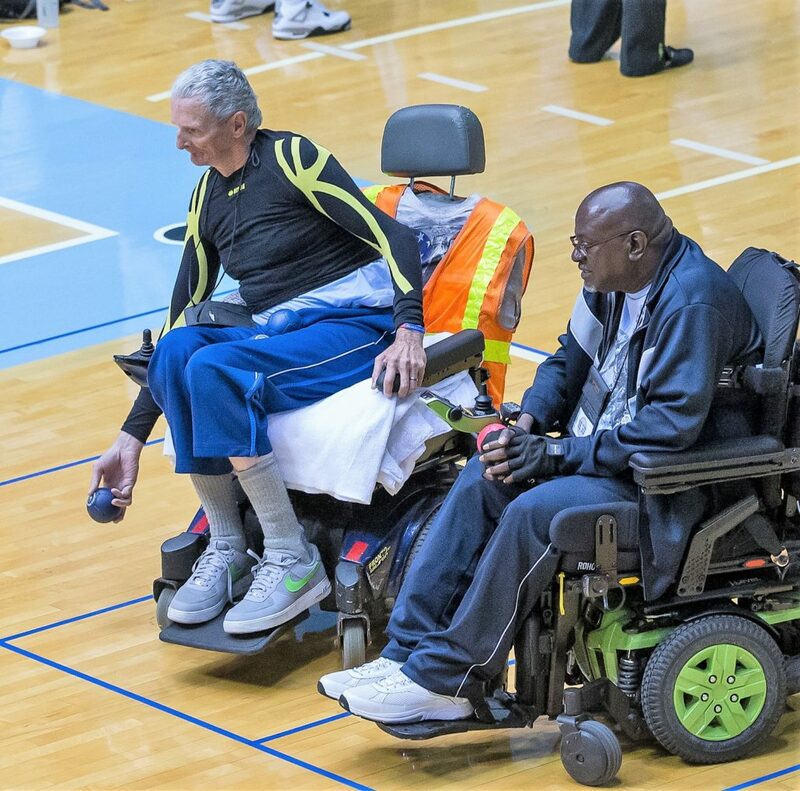 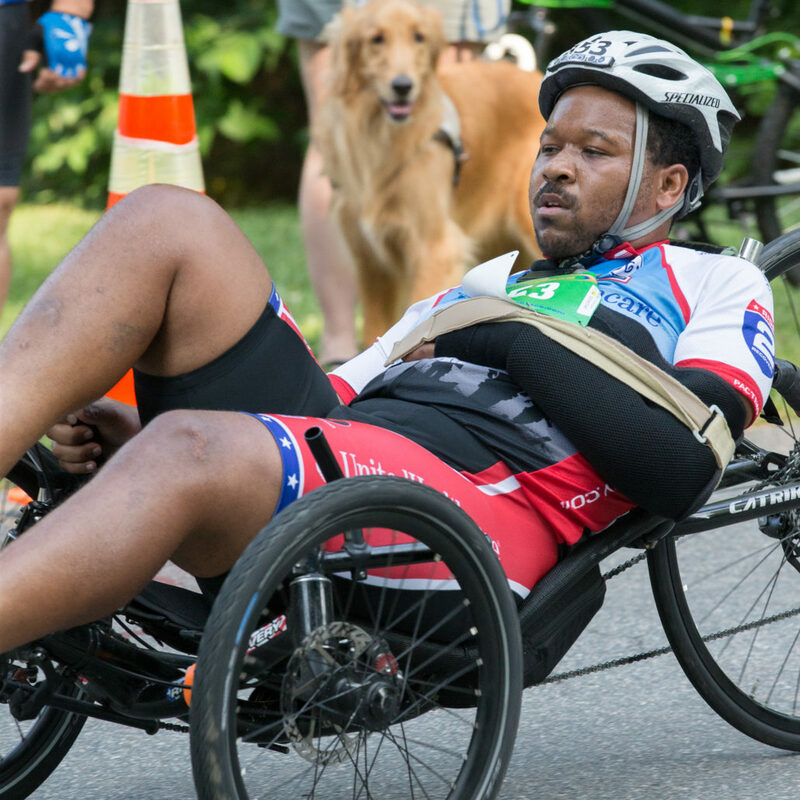 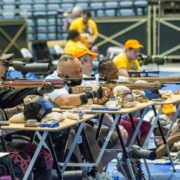 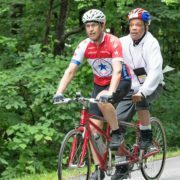 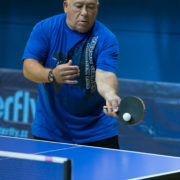 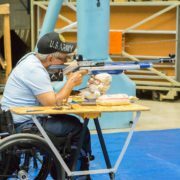 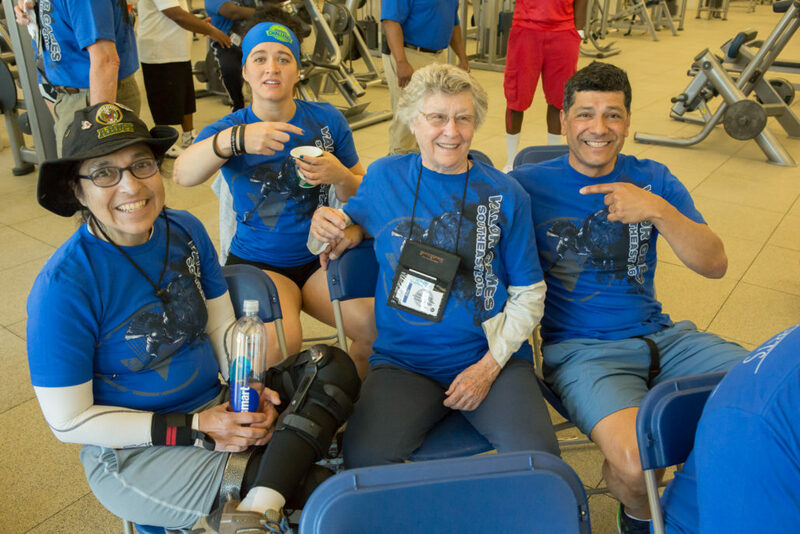 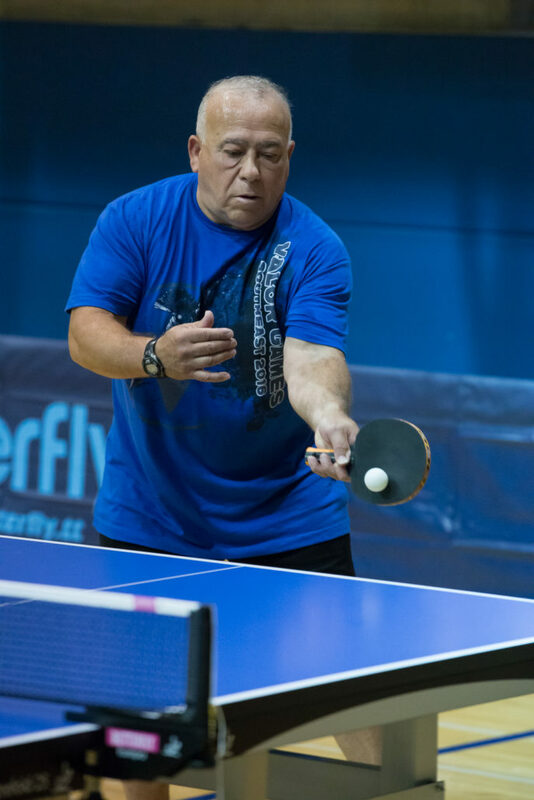 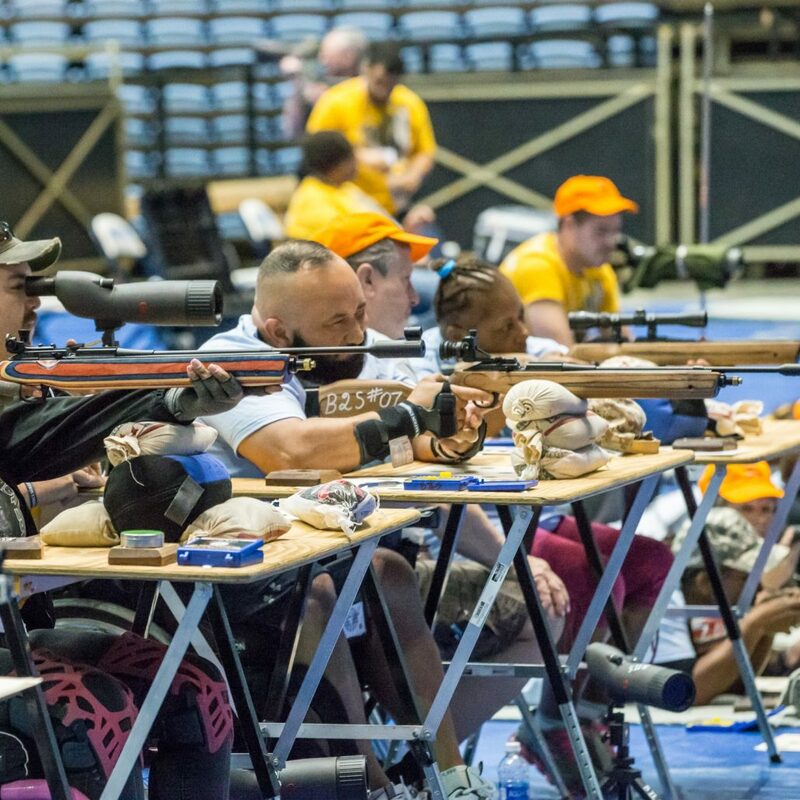 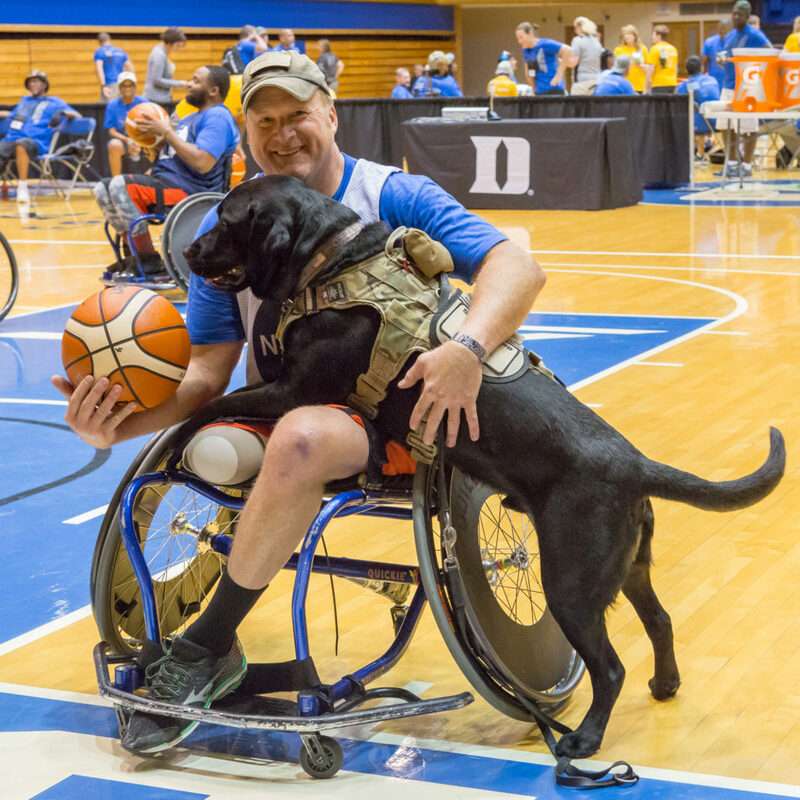 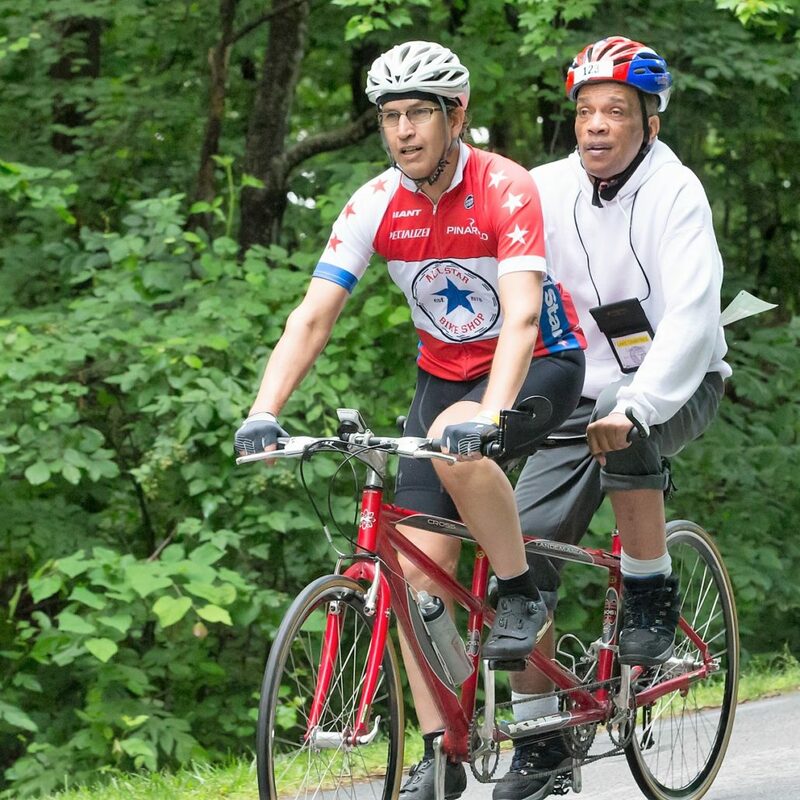 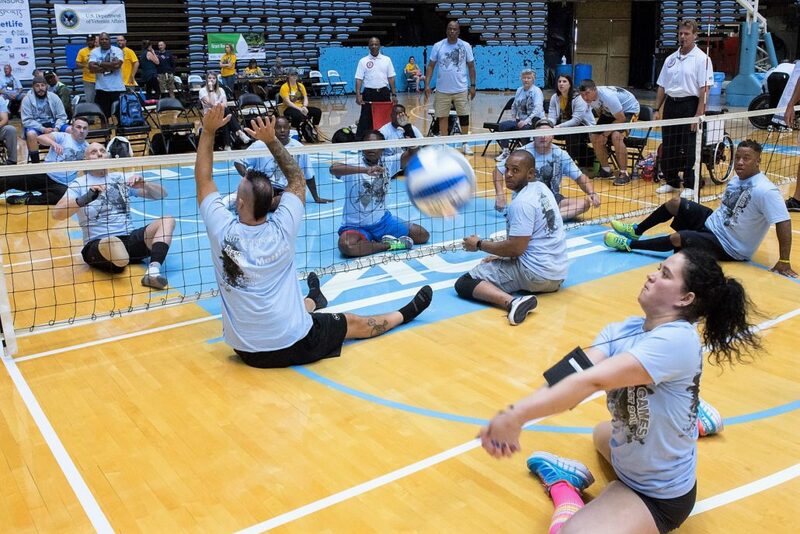 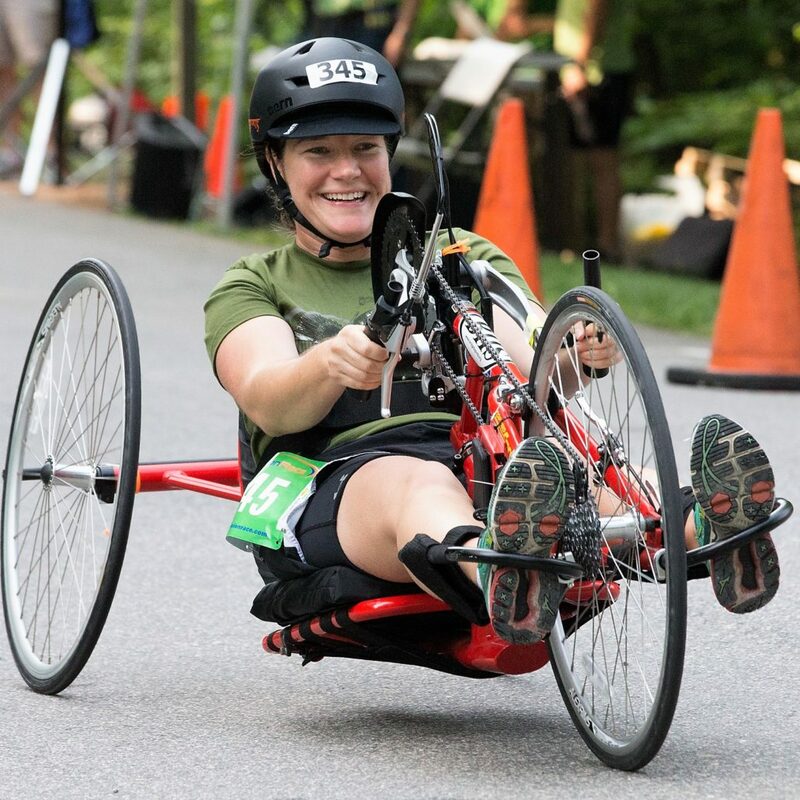 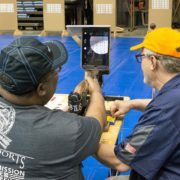 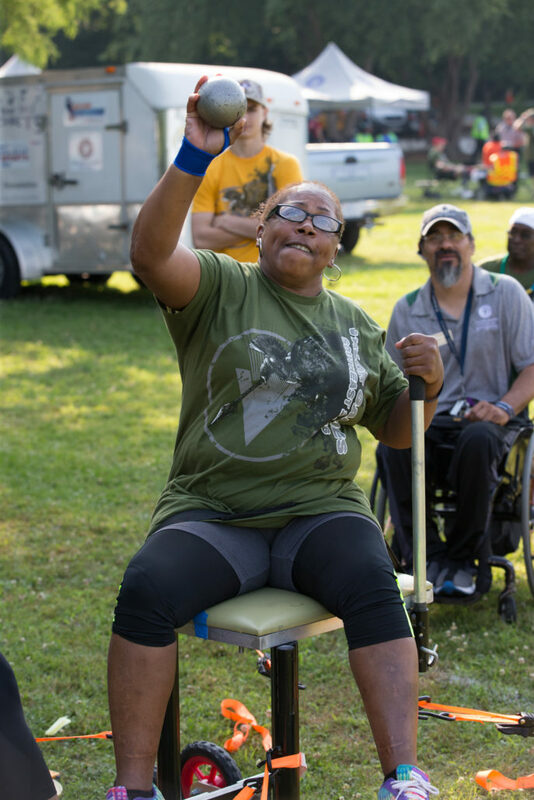 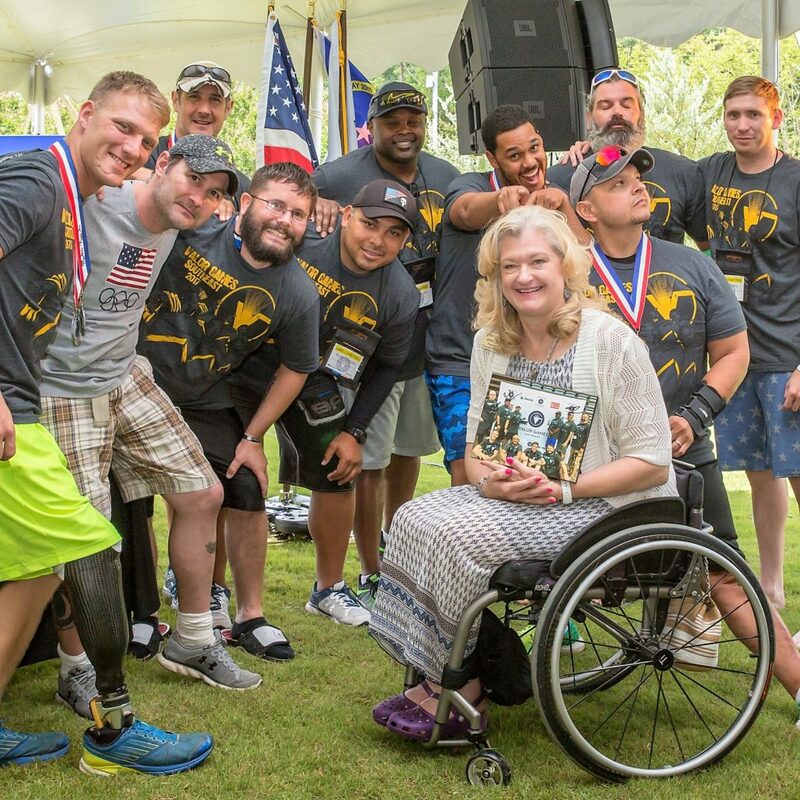 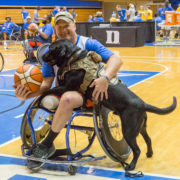 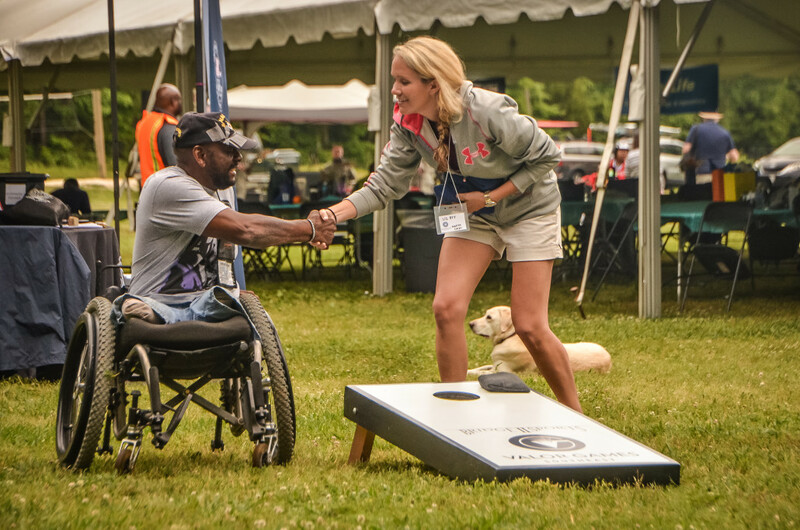 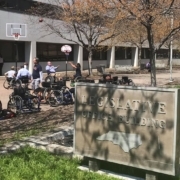 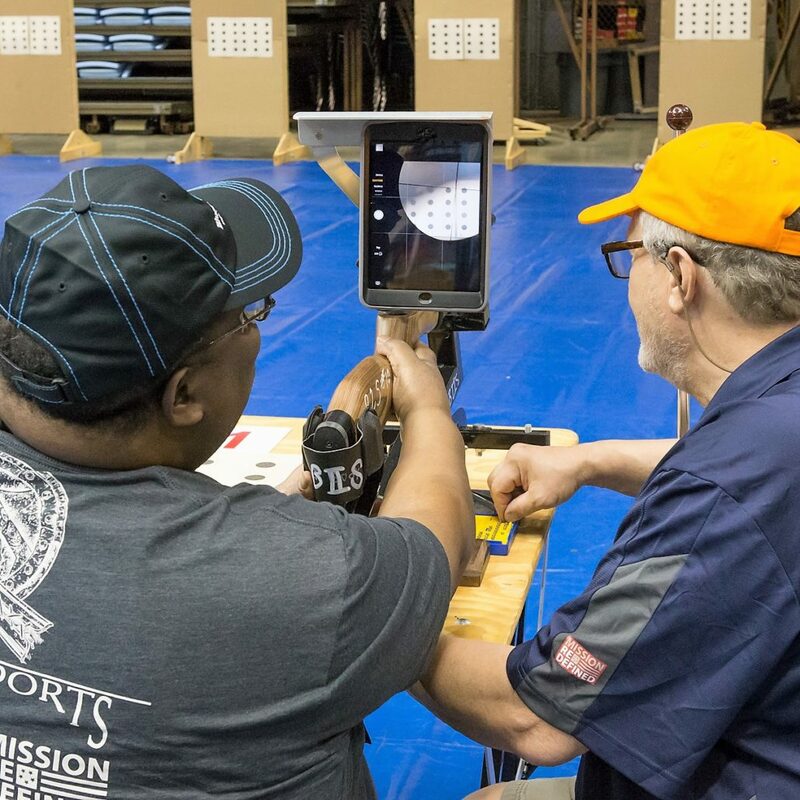 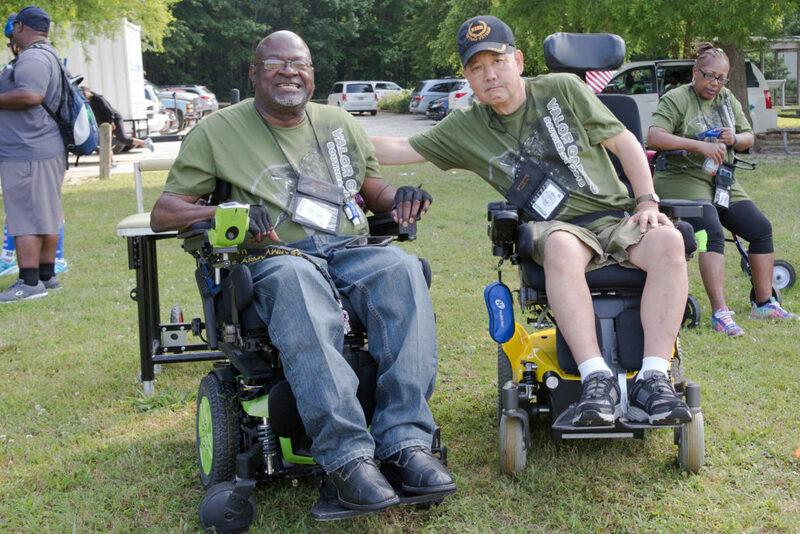 Valor Games Southeast invites Veterans and members of the Armed Forces with disabilities to Raleigh/Durham/Chapel Hill for 3 days of spirited competition in 11 sports. 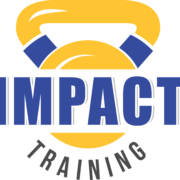 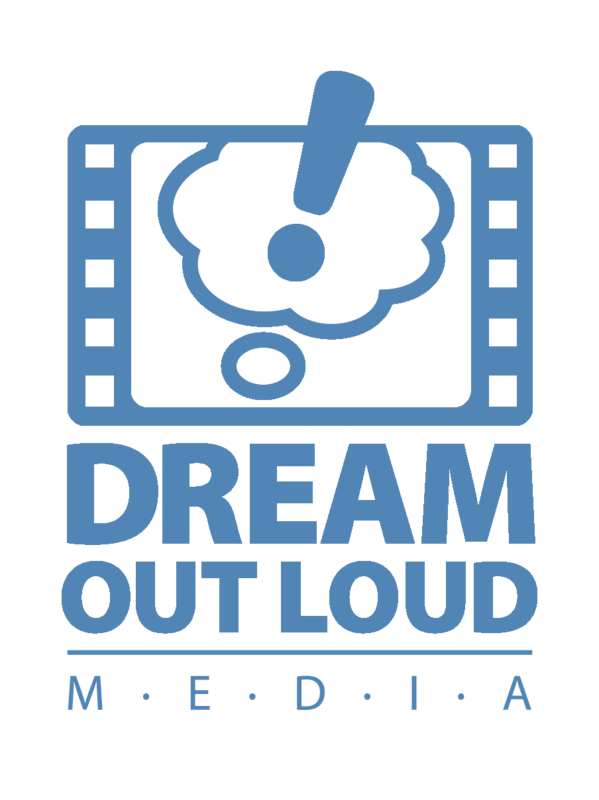 National coaches and experts in each sport are available to educate, evaluate and empower. 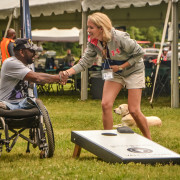 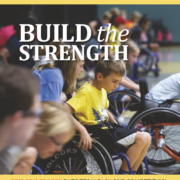 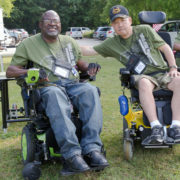 Valor Games Southeast is designed as an introductory competition to give opportunity for both those facing life for the first time with a disability and those continuing to gain confidence as they live daily with a disability. 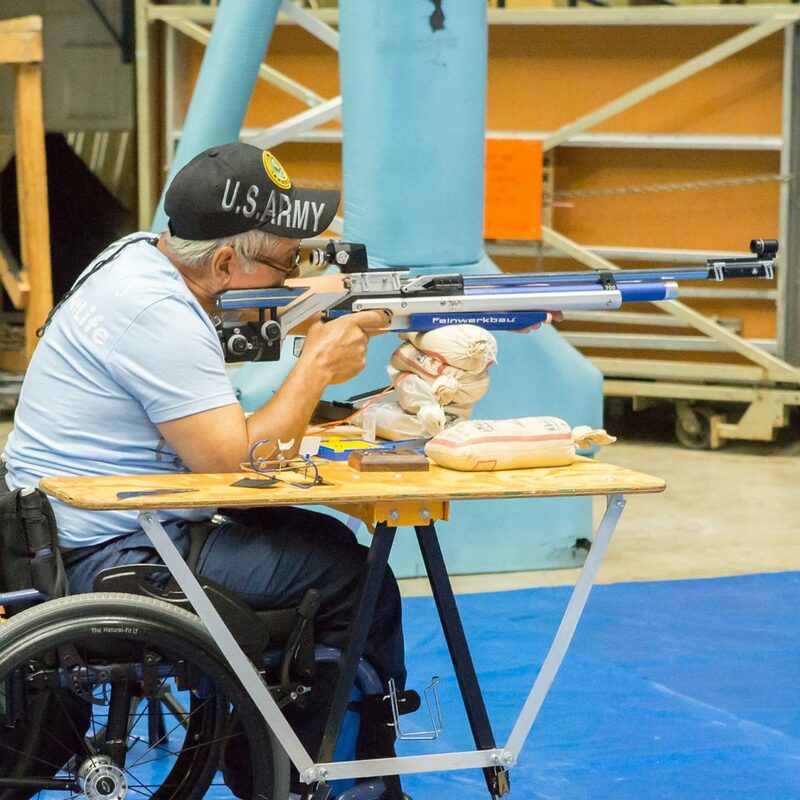 A body and mind changed by injury needs the discipline and challenge of physical activity to stay healthy physically, mentally and emotionally. 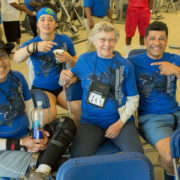 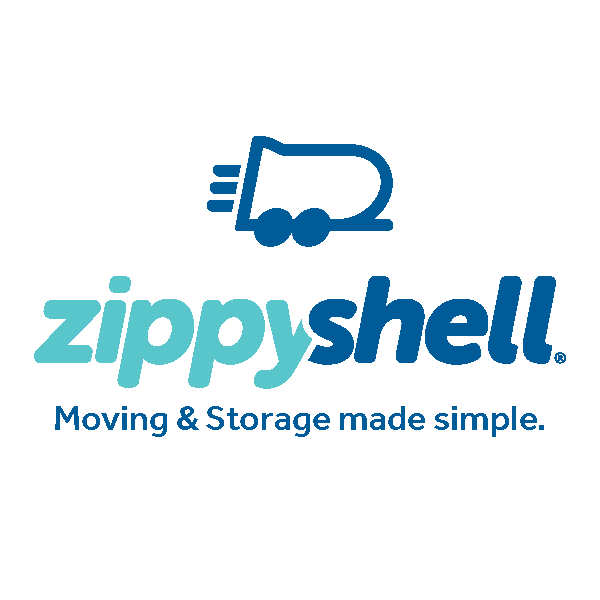 It is the key to recovery, long-term health and re-integration into your community at home. 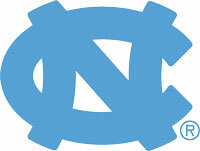 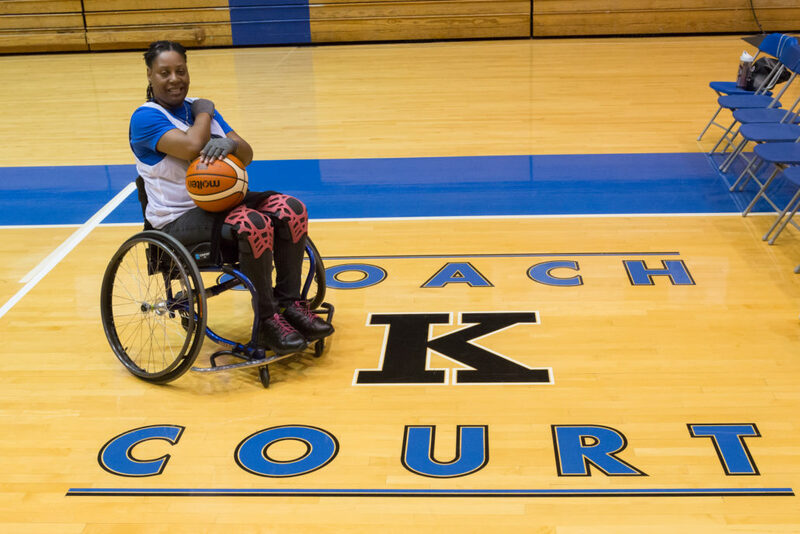 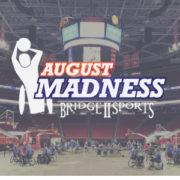 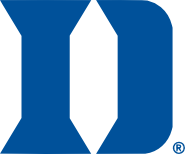 Athletes participating in the Games will have the privilege to compete in arguably the most iconic and beautiful sports venues in the world—the Dean Smith Center at the University of North Carolina-Chapel Hill; Cameron Indoor Stadium at Duke University and Lake Crabtree County Park. 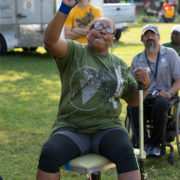 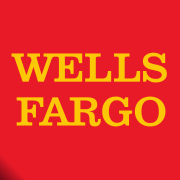 All meals, lodging at Valor Games Southeast specific hotels (3 nights, double occupancy with another athlete) and transportation to/from venues are provided DURING Valor Games Southeast to registered athletes. 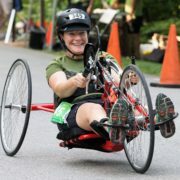 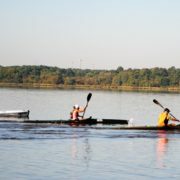 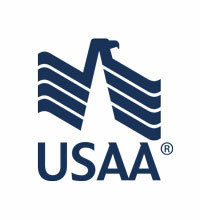 Athletes are responsible for their own transportation to and from Valor Games Southeast. 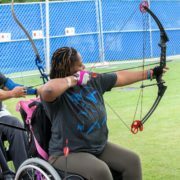 and discover that disability does not define who you are! 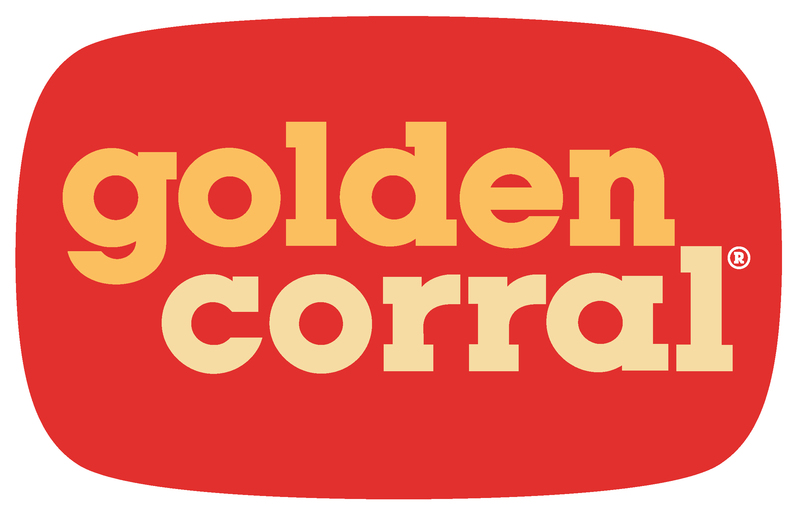 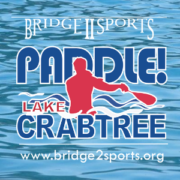 All interested athletes must register and meet set registration requirements. 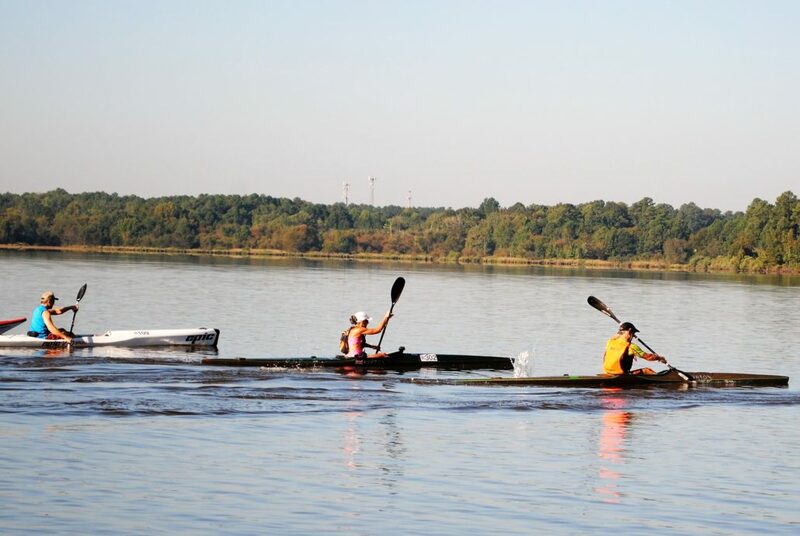 Check out Athlete FAQs, Sport Rules and all the info you need to be prepared for the Games! 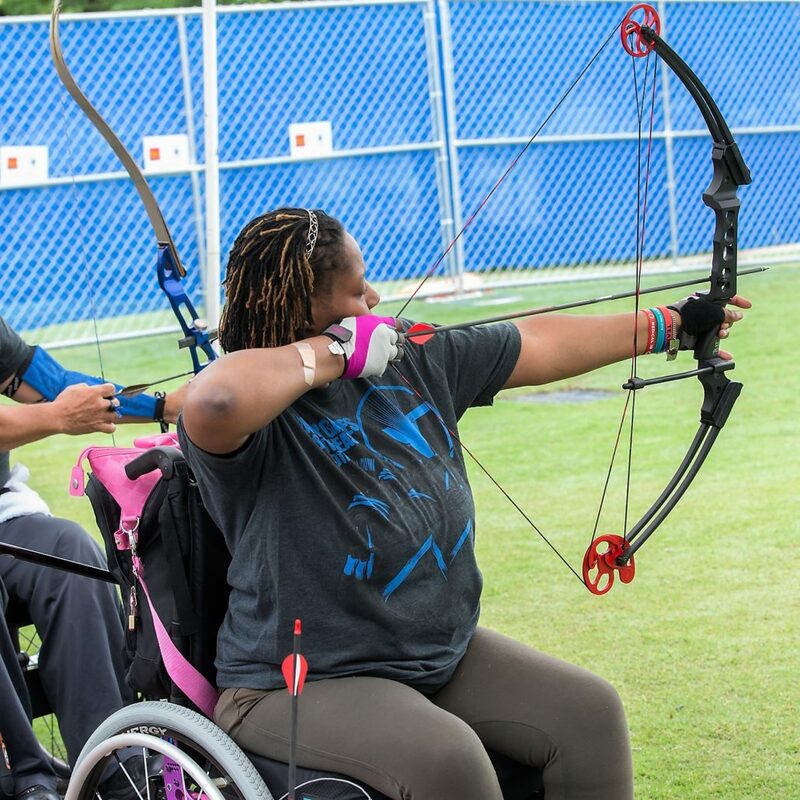 Be a part of the excitement and community of Valor Games Southeast by liking and following us on Facebook now!